Salad isn’t the only way to serve leafy vegetables. 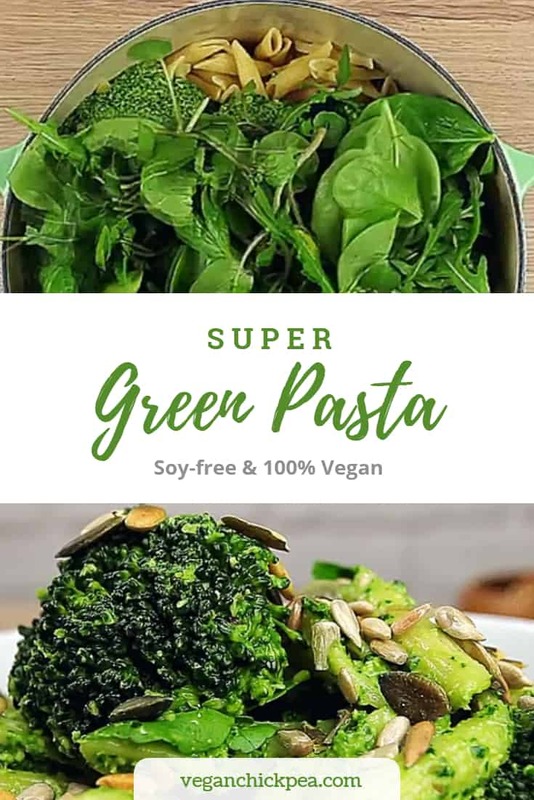 Made with kale, broccoli, and spinach, this super green pasta is a delicious vegan version of the classic pesto pasta. Hold the cheese and butter, though. Instead, nutritional yeast, garlic, and mixed nuts lend a satisfying umami flavor to this healthy dish. While traditional pasta isn’t vegan-friendly, this easy-to-prepare dish is soy-free and 100% vegan! It just shows that there are many scrumptious ways of serving pasta without dairy or eggs. The best part? It’s super easy to cook. If you can boil water and chop vegetables, then you’re set. Make sure you substitute gluten-free pasta for the penne. Recreate this amazing recipe here. Serve with mixed seeds and enjoy! Looking for more filling vegan meals? 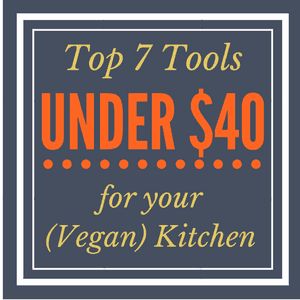 Check out this list of healthy vegan recipes here.